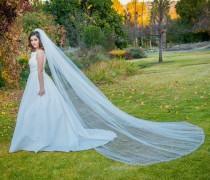 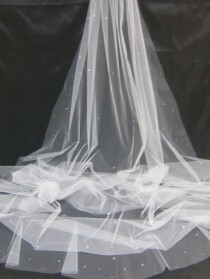 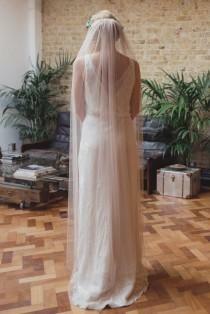 Cathedral chiffon veil. 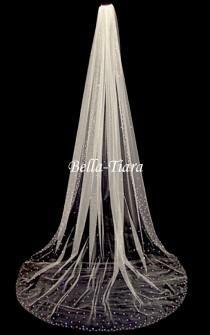 White or ivory your choice. 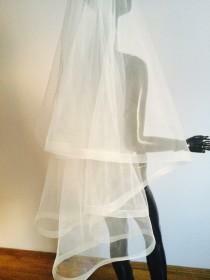 Cathedral veil, ivory long, veil. 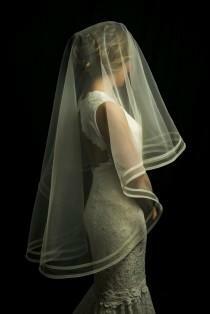 All veils come with scallops. 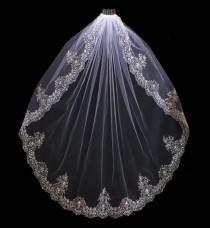 please, if you have any questions - write! 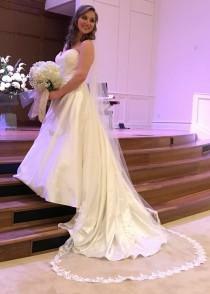 happy to answer any question! 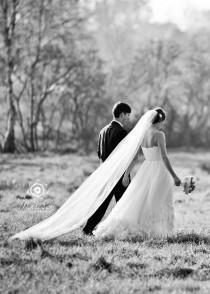 MADE WITH LOVE! 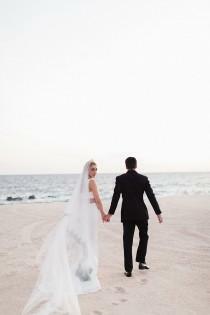 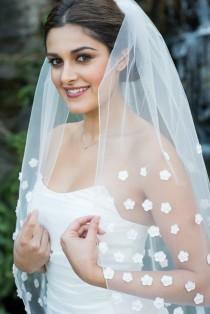 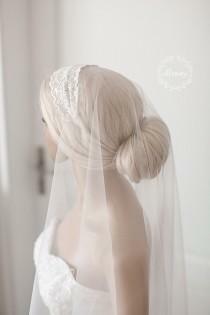 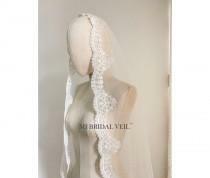 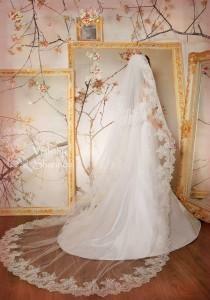 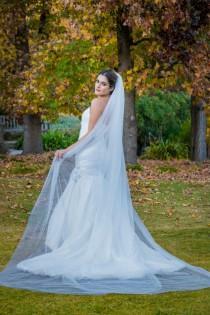 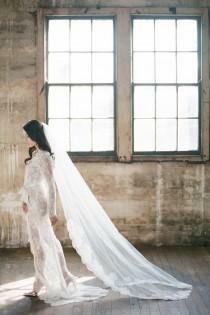 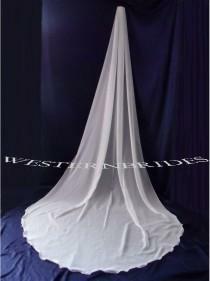 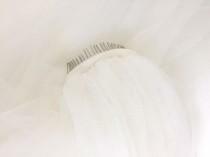 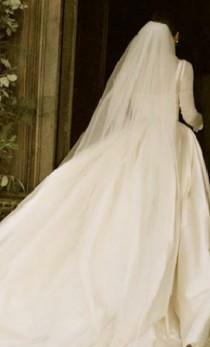 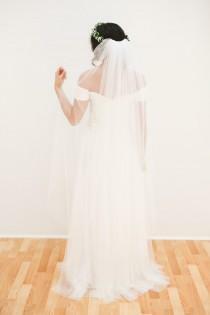 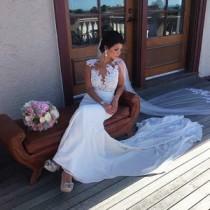 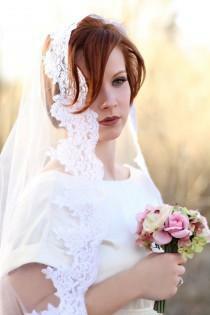 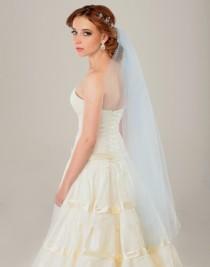 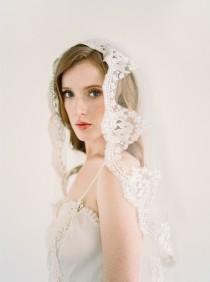 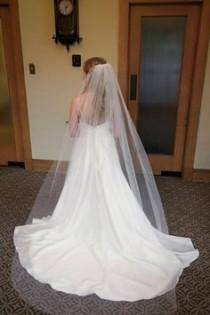 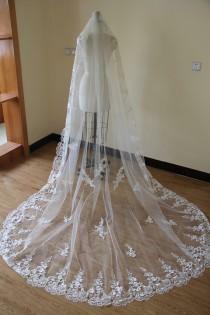 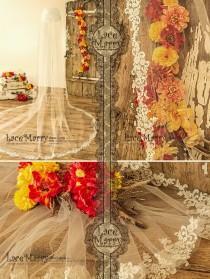 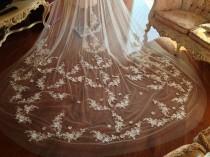 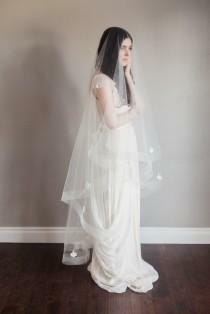 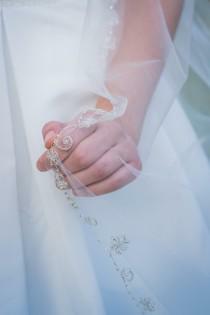 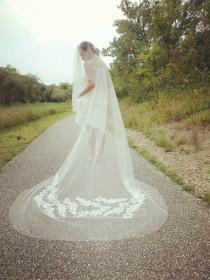 CATHEDRAL ivory Mantilla Veil, White Mantilla Veil, Cathedral length wedding veil to metal comb. 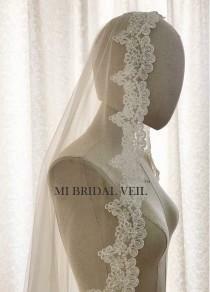 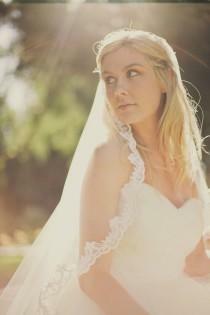 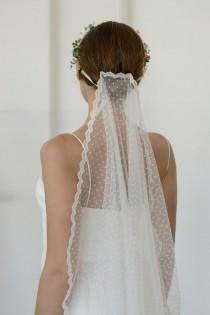 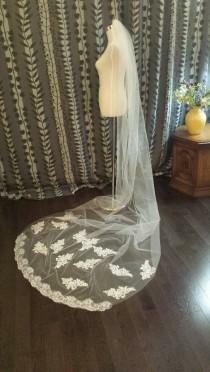 White / Ivory Mantilla Veil w/ lace border.